The winter sports industry has a double challenge – to protect winters and jobs at the same time. “Responsibility is a mindset. 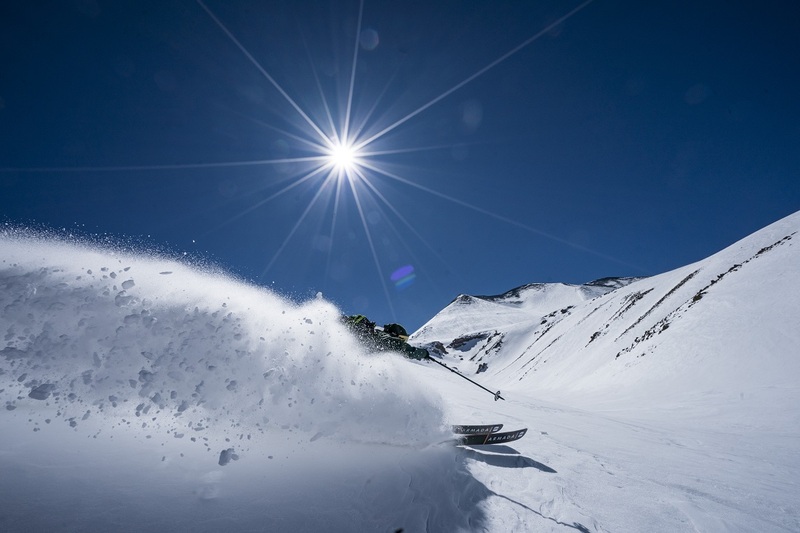 In every decision we make, we have to consider our environmental impact”, says Michael Schineis, President of Winter Sports Equipment at Amer Sports. Michael Schineis has lived close to the mountains all his life. Born in Kempten, Southern Bavaria, Germany, Schineis studied in Augsburg and started his career in Munich. Twenty years ago, he began to work for Atomic and moved to Austria. “My home is in Salzburg, and my office is in Altenmarkt. I have the mountains always in front of me”, Schineis says with a smile. Schineis started skiing when he was three years old. After that, he has spent countless days on skis every winter, both in ski resorts and on ski tours. He has also seen the effects of climate change in mountain regions. According to his experience, winters have not changed so much. In the summertime, the change has been more significant. Are you personally concerned about climate change? For Schineis, global warming is also a professional concern. Skiing is extremely important for the people, the communities and the economy in Salzburgerland. For example, Altenmarkt has 3,500 inhabitants. With 900 employees, Amer Sports Winter Sports Equipment ski factory is the biggest employer in this historical city. The surrounding ski area, Ski Amadé, is one of the largest ones in Europe and offers hundreds of jobs in the winter season. Ecologically, Alps are also essential for whole Europe. The mountains are a significant reservoir of forests and water. People living in the mountains are committed to taking care of the Alpine nature and heritage. The big challenge to the industry is to maintain both the winters and the jobs provided by equipment producers and ski resorts. 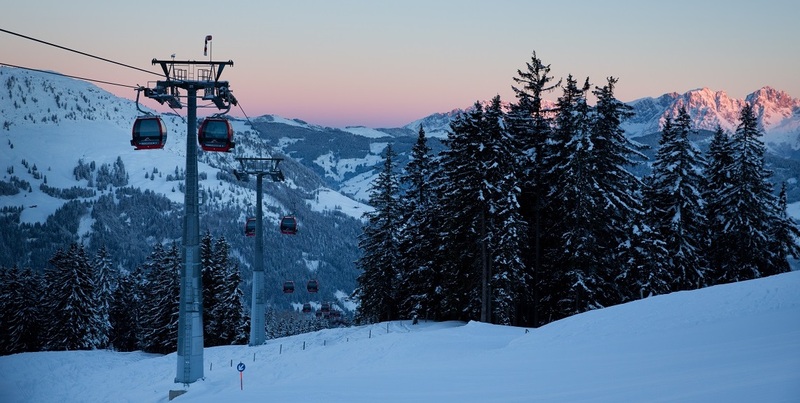 In ski resorts, smart energy consumption is the key. When the winters tend to get shorter, the ski resorts have to rely on artificial snow. Snowmaking requires much water and electric power. The trick is to use them as effectively as possible. 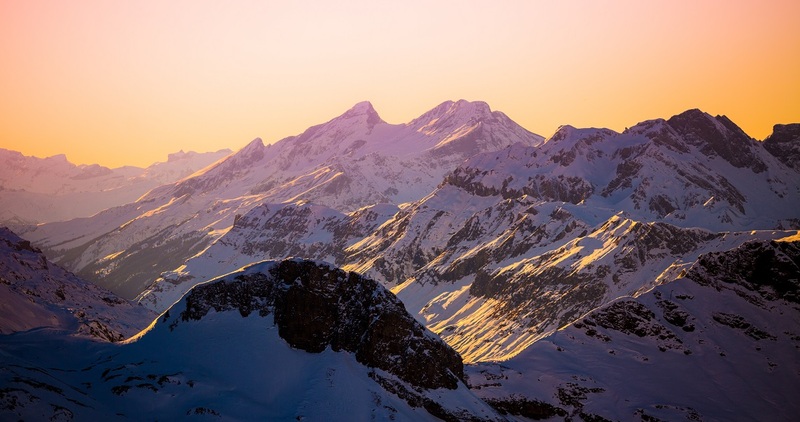 Millions of tourists travel to the mountains every winter, and traveling is indeed energy-consuming. To lower the emissions, new ways of transport are necessary. Most of the ski manufacturers have a strong Alpine heritage. According to Schineis, the companies operate very responsibly. 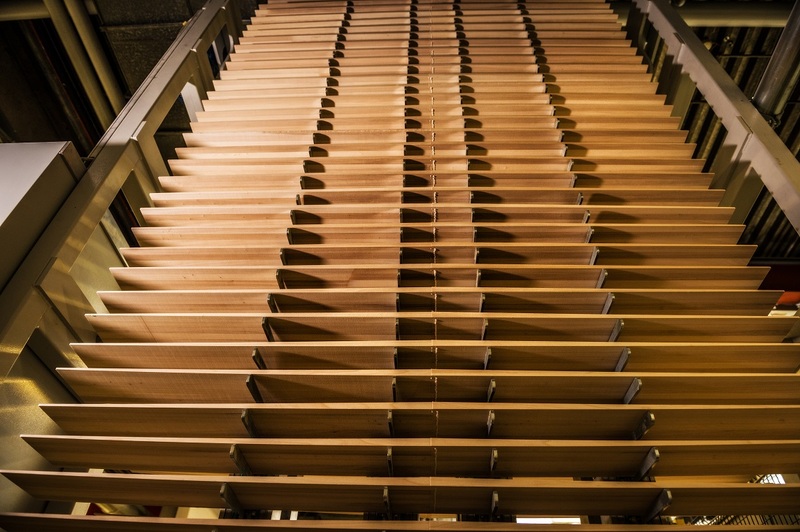 To Schineis, the reduction of carbon footprint is an ongoing process. 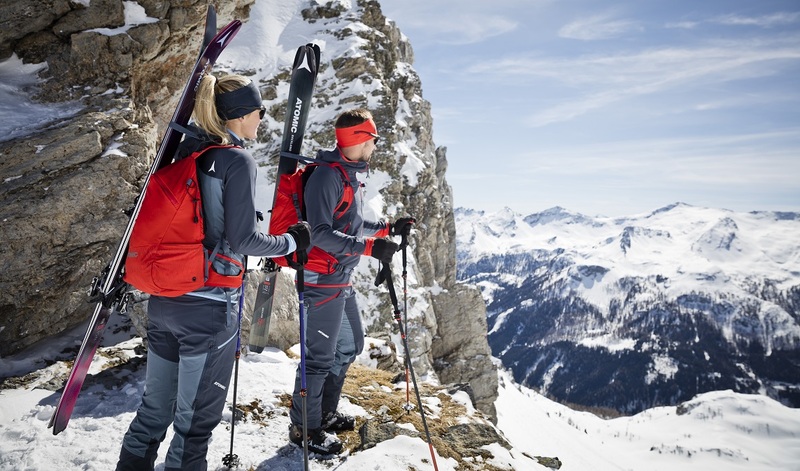 Amer Sports produces a significant part of its winter sports equipment in the Altenmarkt site. In recent years, the factory has made many improvements. Previously, the Altenmarkt facility consumed almost one million liters of oil every year. Today, oil is not needed. 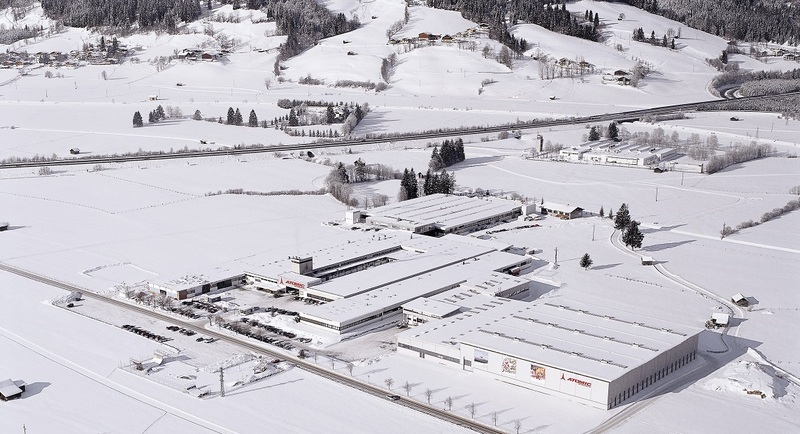 The heating energy for both the ski factory and the town of Altenmarkt is produced by Holzwärme Altenmarkt, a jointly owned power plant using 100% biomass. The electrical energy the factory uses is also 100% renewable. The excess heat from the factory is used to heat the office buildings. One way to reduce carbon emissions is to minimize the use of shipping and air freight as much as possible. Amer Sports has invested significantly in keeping the production in Europe. 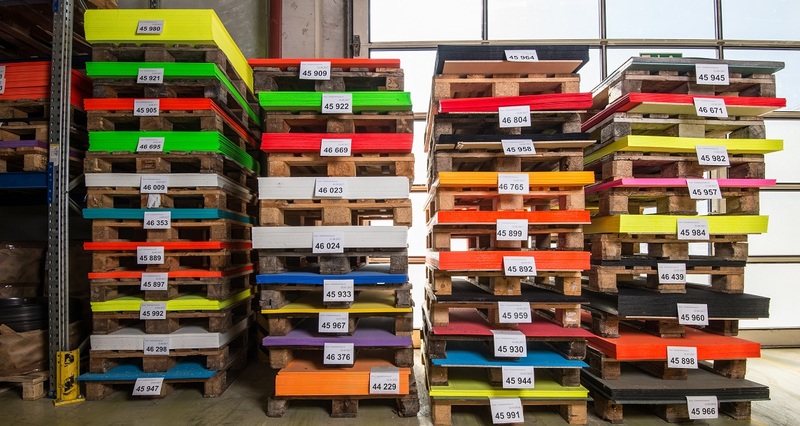 In the coming years, the Altenmarkt factory will continue to make progress in the circular economy. Amer Sports also encourages skiers to swap children´s skis.